FreeFlight Systems offers the highest-quality, longest-lasting, and most affordable ADS-B solutions available in the marketplace today. 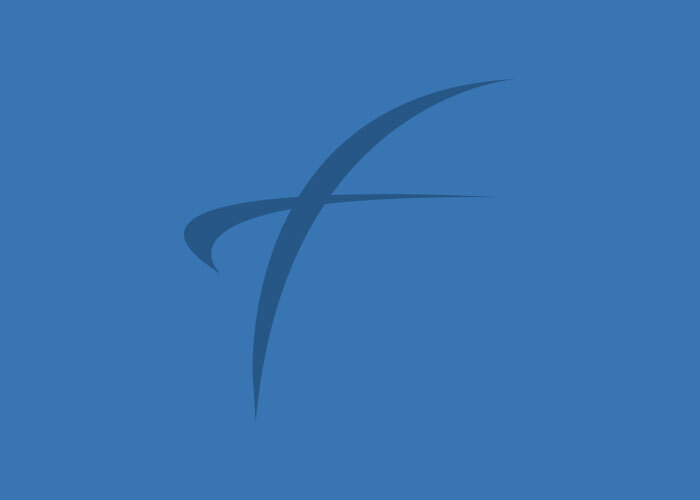 FreeFlight Systems is one of the most experienced ADS-B providers in the marketplace. An industry trailblazer, we were the first to build and certify an ADS-B UAT-based solution. 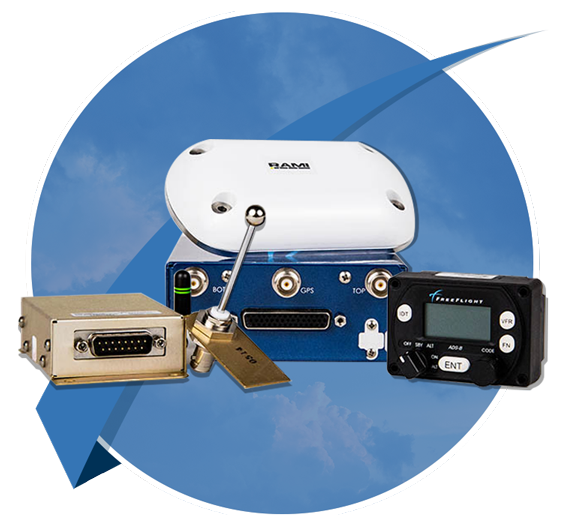 We produce a range of high-quality, American-made, competitively priced ADS-B systems for installation in all aircraft types. Flexible and configurable solutions for heavy part 23 and part 25 aircraft. 1203C SBAS/GNSS Receiver – pairs seamlessly with numerous, popular ADS-B certified Mode S Extended Squitter transponders for a fully rule-compliant ADS-B Out system. 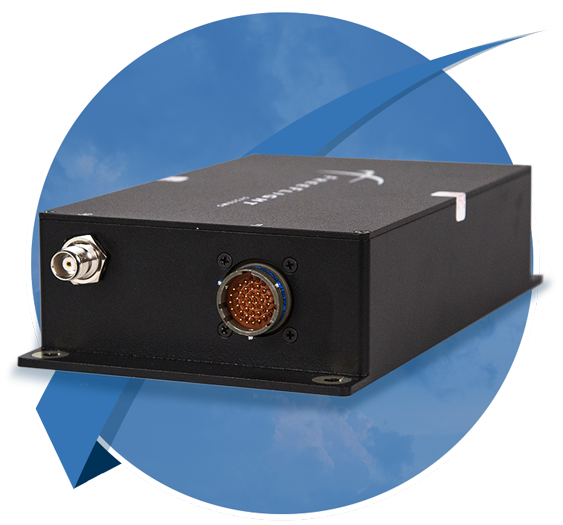 RANGR ADS-B Receiver – ideal for 1090-equipped aircraft that want an installed system to receive ADS-B In benefits. Cost-effective and complete ADS-B solutions for experimental and certified piston engine aircraft. RANGR 978 UAT – fully-featured, TSO-certified ADS-B solution that automatically synchronizes with legacy transponders without the need for additional pilot interaction. RANGR 1090 Transponder – one of the smallest Mode S/ES transponders available today. Fully ADS-B compliant when paired with a certified WAAS/GPS receiver. NOT ALL ADS-B SYSTEMS ARE CREATED EQUAL. Our line of ADS-B avionics have accumulated thousands of hours of operations in the harshest flying conditions resulting in a mature and robust product line. All of our ADS-B products go through rigorous environmental and functional checks that includes helicopter vibration testing, ensuring superior long-life performance. PURCHASE YOUR FREEFLIGHT ADS-B EQUIPMENT TODAY. ABOUT ADS-BAND HOW FREEFLIGHT CAN SUPPORT YOU AND YOUR AIRCRAFT.